It's a kind of magnetic super fuel saver. It is assembled with super NdFeB magnets in it. It can reach more than 10000 gauss on the surface, which can work under a temperate of 120 degree centigrade. It's easy to install and consists of two halves. Put it outer of fuel pipe, and loop the string, It's ok for its working. It's for any fuel pipe of less than diameter 20mm. It can fit for fuel, diesel or CNG. It benefit of fuel saving is 10-25%, and there is no any failure to vehicle. When fuel is flowing to the fuel saver, it magnetises fuel molecule and makes the molecule temporarily into cathode. Fuel burning will be more efficient in engine while reducing carbon. ?The unit can improve your fuel mileage an average of 10%-25%. The unit gives you high test performance and lets low carbon monoxide. ・Your engine will last much longer. ・Install in less than 5 minutes with no tools needed!!! ・Does not affect vehicle warranty! Magnetic water conditioner(Item No G-002), is made of super NdFeb magnet, the size of this item is 50x29x35mm, and the weight of each one is 130g, it's for any water pipe of less than diameter 20mm. 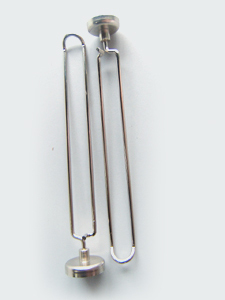 Magnetic Muddler is placed directly in any glass of liquid, warm or cold, but not boiling hot. It only takes about 10 seconds to magnetically activate the water. The total length is 150mm, with strong magnet on the end. Magnetic treatment has been variously shown to stabilize solution pH, eliminate corrosion of materials and reduce system downtime. In addition to the reduction in running costs, physical water treatment is generally viewed as being more environmentally acceptable; reducing the use of the strong oxidizing chemicals conventionally employed for disinfecting. Good for your digestive, immune and urinary systems. If you like, it may also be good for your pets or plants. 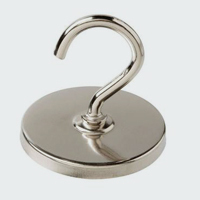 Magnetic Hooks are made of NdFeB magnet or ferrite magnet, which can hold almost anything you need to keep within easy reach, especially convenient for kitchen use. Use one on the refrigerator for aprons, oven mitts or kitchen gadgets. You may also use those strong magnetic hooks to hand bags, dress and so on. This product is mainly used in jeans, handbags, garments, travel bags, luggage, belts, shoes, accessories & fitting and so on . 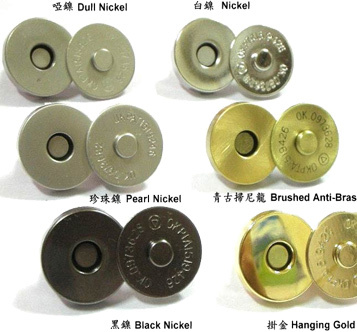 It has different sizes available such as 10mm,18mm,14mm, it's coated by white nickle, black nickle, bronze,gold. copper, brass etc. And it can be both made by iron with ferrite magnets and iron with NdFeB magnets.The magnetic button is popular with all of the world. 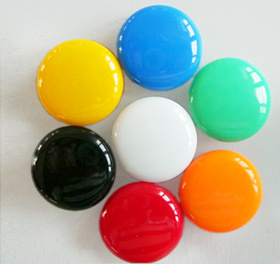 Magnetic Snap Button widely used in school and office.S uch as when you left home, you can leve a message or memo to your family by the magnetic button. 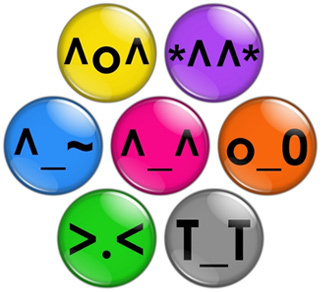 It has different sizes available, such as: D10mm, D14mm, 20m, etc, also have various colors with different designs. It's made of magnets and plastic material. @Copy Right - AMC GROUP., All Right Reserved.